Racer Rohit Giri is stepping into the film industry. This has been confirmed by none other than Rohit Giri himself. He would be making his debut with ‘Akira’ that stars Anish Tejeshwar. Rohit has been signed to play a negative role in this film. He says that acting has always been his interest. Also, he finds negative roles to be challenging. He feels that there are very few people who want to play the character of a villain. He considers Rajinikanth his idol person; he made his debut in films as a villain. Rohit says that he has been working in the film industry, but behind the screens for some time. He was the stunt double in ‘Dhoom’ franchise. He did the same for the Kannada movie ‘Super’ too. 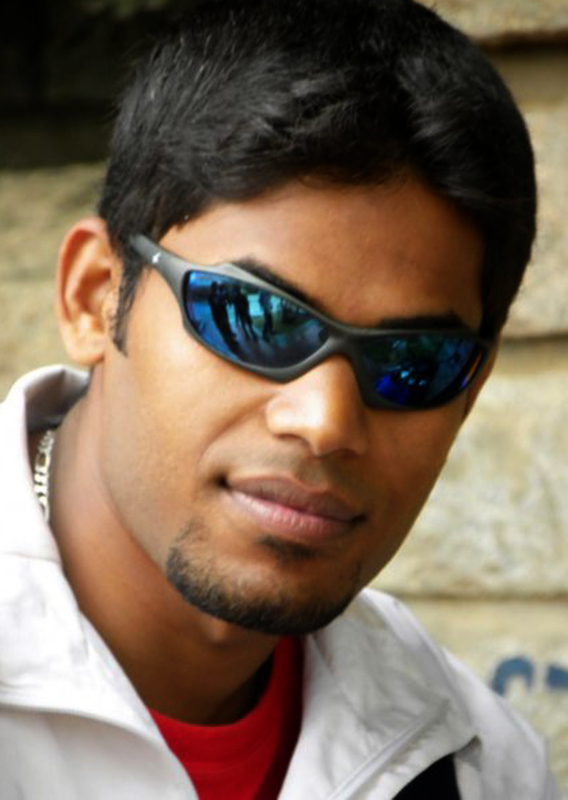 A Bangalore based motorcycle racer, Rohit has had a lot of experience. He has in fact made a cool career in this field. In Malaysia Super Series, Rohit was the runner-up in the category 600cc. He then faced difficulties when he lost support from Red Rooster Racing, his team, as it closed down. Rohit was deprived of a primary sponsor. But he somehow collected funds and rented a bike. He then went on to participate in 2011 National championship and was the runner-up in the category Supersport Expert.